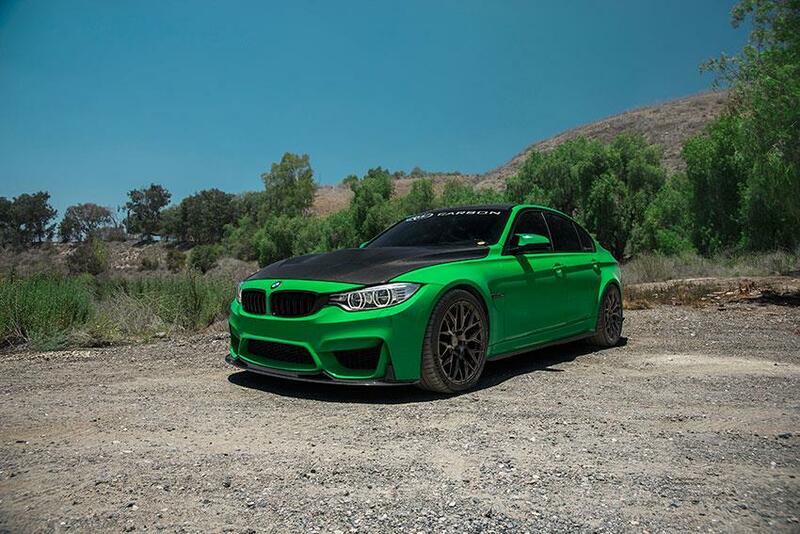 Matt is the owner of the Signal Green M3 you see us posting pictures of so often. Check out the full mod list below. 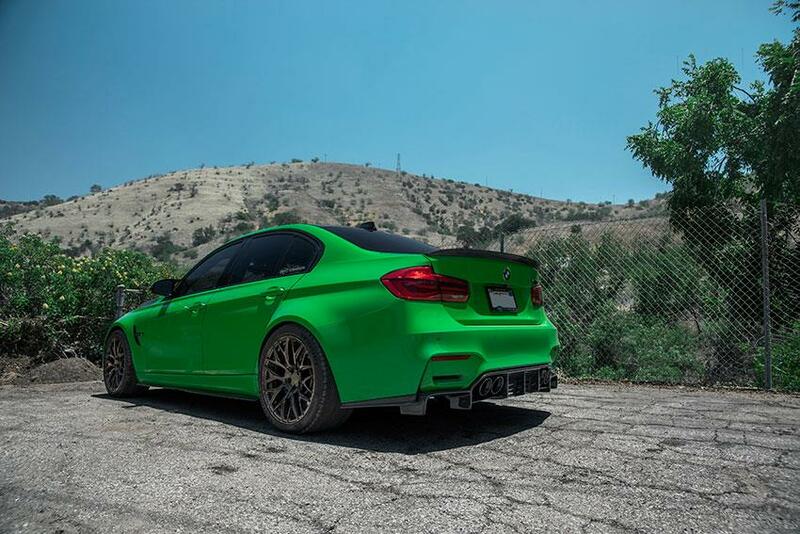 Prior to owning the F80 he rocked a; 135i, 540i 6 speed and an E34 530i. 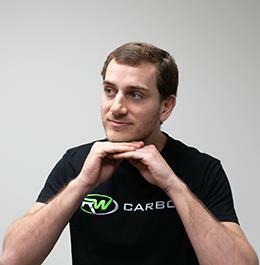 When Matt isn't carefully managing your carbon fiber order he enjoys tinkering on his car, doing outdoor activities such as snowboarding, or playing PUBG on xbox (add me bro RWcarbonfiber). He also enjoys seeing the wonders the world has to offer through traveling. Matt is also an animal lover, and avid cat enthusiast. 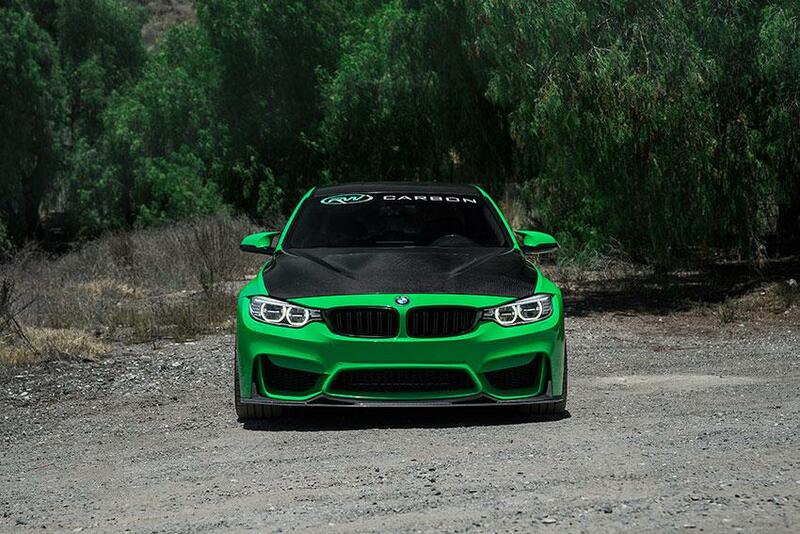 He currently owns 2 cats, naturally named "Beamers" and "Mercedes." One day he hopes to be able to own a Savanna Cat.